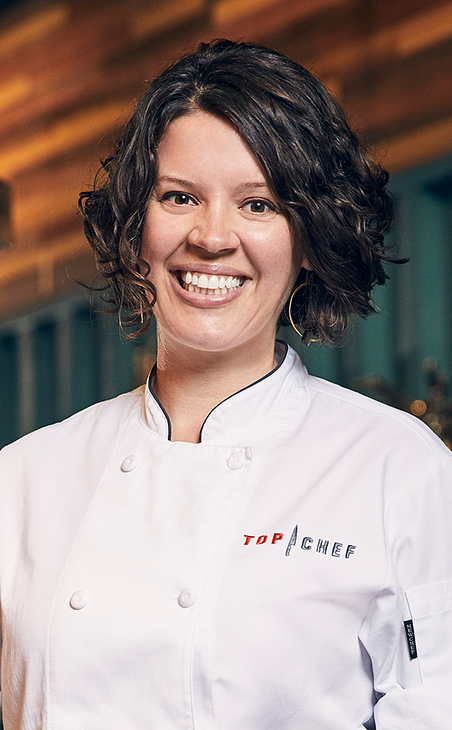 Denver’s dining scene has exploded in the last decade and has become one of the best in the country–and it is about to get some massive additional exposure with the newest season of Top Chef premiering on Dec. 7th. Filmed here in Denver, Boulder, Aspen, and Telluride, Colorado, this season, the show’s 15th, will be bringing great publicity to the state and further enhancing our reputation as one of the best places to eat in the country. The show features two Colorado chefs (Carrie Baird, executive chef at Bar Dough in Denver and Brother Luck, chef/owner of Four by Brother Luck in Colorado Springs) as competitors, and many well-known local chefs and restaurateurs make guest appearances. The cast lived in Capitol Hill during the filming of the show. See below for a description of the season from Bravo, and tune in on Dec. 7th for the season premier! “Bravo Media’s Top Chef embarks on an epic culinary adventure through the state of Colorado for season 15. The Emmy and James Beard Award-winning series will follow 15 diverse chefs from across the country as they battle it out for the coveted title amid the breathtaking landscapes and thriving culinary scenes in Denver, Boulder, Telluride and Aspen. Host Padma Lakshmi, head judge Tom Colicchio return to the judges table alongside Gail Simmons and Graham Elliot.